Take a look at our horse stirrups by Cottage Craft. We offer a range of stirrups that are suitable both for everyday use and competitions. Take a look at Harry Hall for horse stirrup irons and horse stirrup leathers, the products featured are by well-known leading brands Caldene and Cottage Craft. We offer a range of stirrup irons and stirrup leathers that are suitable for everyday use as well as competition use. A good quality stirrup can make all the difference to your balance in the saddle, it is crucial to provide stability and control giving you peace of mind and leaving you to enjoy riding whether you are out on a country hack or taking part in a horse riding competition. We offer the traditional Fillis stirrups with a weighted bottom design allowing the stirrup to hang in place and making it easy to find your stirrup if lost. A popular stirrup is the bent leg safety stirrup suitable for all disciplines. The bent stirrup design helps prevent your foot becoming trapped in the stirrup should you become unseated. The third style of stirrup in our range is the flexi stirrup, designed to reduce the impact of the riders’ joints. The flexi stirrup will help relieve tension in the ankles and calves helping the rider to feel more comfortable, stable and balanced in the saddle. Our range of stirrup leathers comes in brown and black leather and in a variety of sizes to suit your leg length. 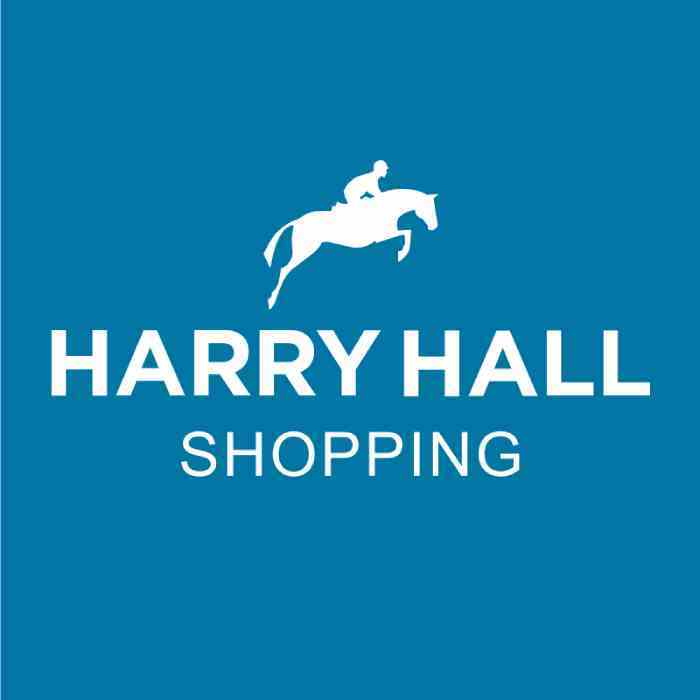 If you need help selecting the best set of stirrups or stirrup leathers, please do not hesitate to contact the Harry Hall Customer Service team.